North Bay Village Florida is a small city comprised of two islands between Miami and Miami Beach intersected by the John F. Kennedy Causeway. As you explore the waterfront North Bay Village homes for sale, its condominiums, and dry lots, you're going to find that most of these properties sit on roadways that carry a pirate theme, with names like Bounty Avenue and Treasure Drive. The properties that make up North Bay Village real estate come in various styles and they each have great views of Biscayne Bay. They are near several popular dining destinations including Shuckers Waterfront and Paprika Mediterranean. 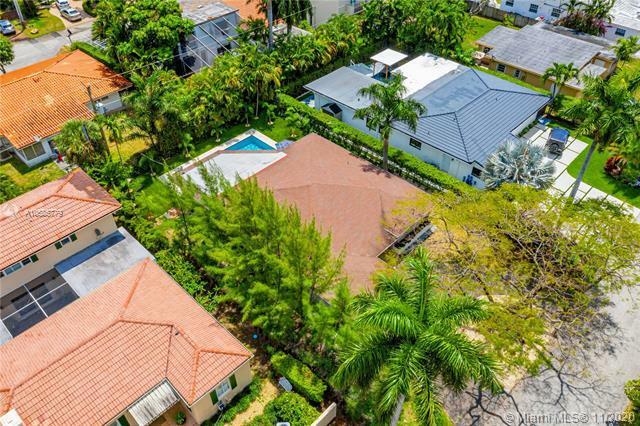 The city is less than fifteen minutes from Miami Beach and Downtown Miami and has a variety of luxury homes available with plenty of modern features. Please contact Miami Beach luxury home Realtor Nelson Gonzalez for help buying, selling or renting a North Bay Village luxury property.